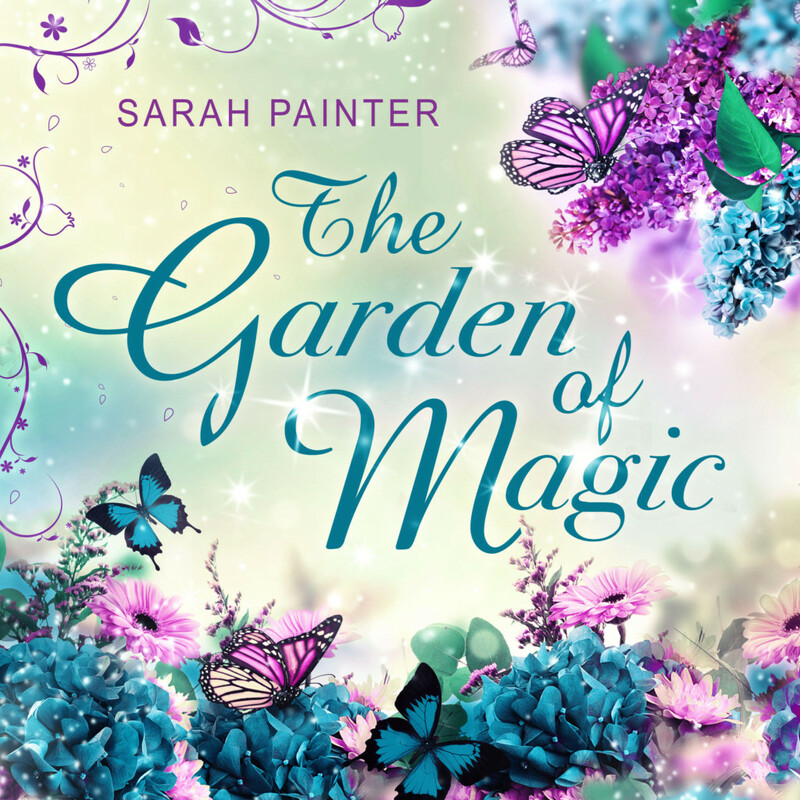 The Garden of Magic Audio Book Cover Reveal! My goodness – March, already! 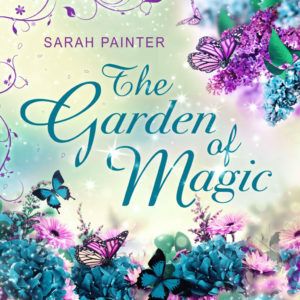 In book news, the audio version of The Garden of Magic is out next month. I just received the cover from my talented designer and I’m really pleased… I hope you like it, too! Also out next month is my first non-fiction title for writers. It’s called Stop Worrying: Start Writing and it reveals everything I have learned over the last decade about overcoming fear, self-doubt and procrastination in order to get books written. In other news, I had a lovely research trip to London for a new series idea which I am incubating, and I woke up this morning with a completely new book idea which I’m really excited about…. So many ideas, so little time! 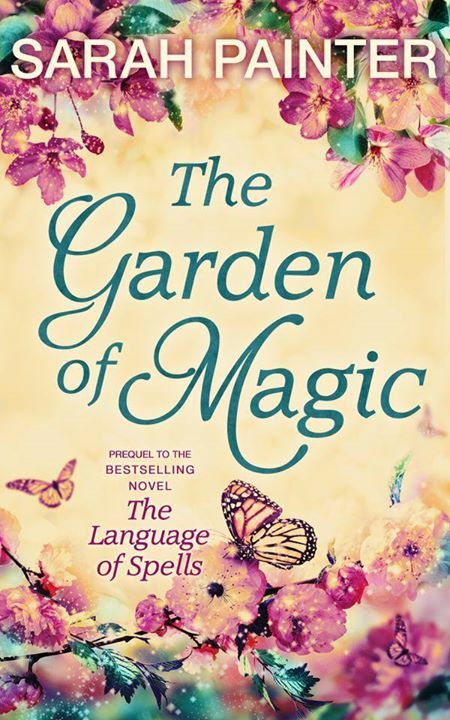 First off, a huge thank you to everyone who has bought, reviewed, or spread the word about The Garden of Magic. I am so grateful. The truth is, without reader support I don’t get to do this, so THANK YOU! 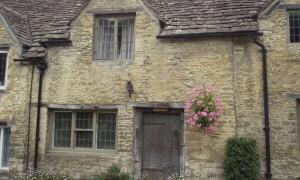 I snapped this house (while on holiday in Wiltshire) as it’s just the way I pictured Jon’s house in Pendleford. If you wish to peek behind the scenes for some of my inspiration for The Garden of Magic, you might like this book board on Pinterest. 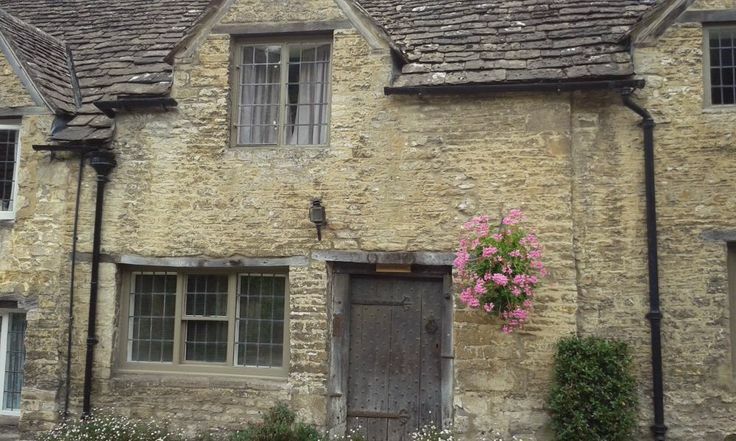 The very beautiful Bradford-On-Avon was my model for Pendleford, and you can read more about how I chose the setting here. In other news, there’s an interview with me in the latest episode of the Joined Up Writing Podcast. It’s my first time as a guest and I was, predictably enough, super-nervous. Wayne and Leah (the hosts) were great, though, and we had a lovely chat. 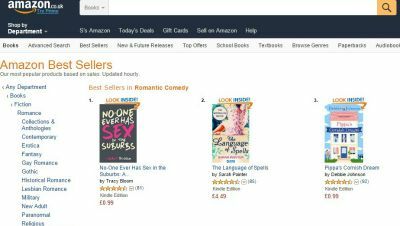 The Language of Spells was in the Kindle Daily Deal on Friday and it got to number two in the romantic comedy chart and number 22 overall on Amazon UK! Meep!